MOSCOW, April 9. /TASS/. Russia’s Interior Ministry has sent a request to Interpol to put on the wanted list UK investment fund Hermitage Capital founder William Browder in connection with a case on launching a criminal group, his lawyer Alexander Antipov told TASS on Tuesday. “I confirm that the Interior Ministry’s investigative department has sent a request to Interpol on launching the search for Browder. This is not the first attempt taken by Russia’s law enforcement agencies. As for previous attempts, Interpol considered the accusations against Browder as political, removing him from the wanted list,” the attorney said. Browder was charged in absentia in Russia under Part 1 of Section 210 of Russia’s Criminal Code (“Organizing a crime syndicate”). On December 21, 2018, Moscow’s Tverskoy District Court sanctioned Browder’s arrest in absentia. Russia’s Investigative Committee is also investigating a case on the killing in the United Kingdom of Russian businessman Alexander Perepilichny. Browder has not been officially charged in connection with the case. “The lawyers consider that all steps by the law enforcement agencies are expected, their goal is to stop Browder’s public statements,” Antipov said. On November 19, 2018 Russia’s Prosecutor General’s Office reported that the investigators had opened a criminal case against Browder in connection with the creation of a criminal group. 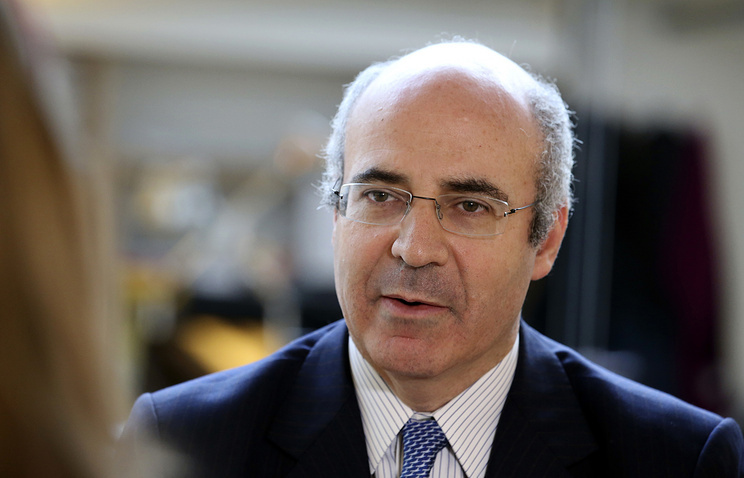 Browder was convicted in absentia in Russia twice. On July 11, 2013, Moscow’s Tverskoy District Court found him guilty of large-scale tax evasion to the tune of 522 mln rubles (about $8 million) and sentenced him to nine years in jail. That verdict also barred him from doing business for two years. Hey Buddy!, I found this information for you: "Russia urges Interpol to put UK financier on wanted list for creating crime syndicate". Here is the website link: https://russophile.org/russia-urges-interpol-to-put-uk-financier-on-wanted-list-for-creating-crime-syndicate/. Thank you.